O holy Martyrs who have faithfully confessed the transcendent Trinity,/ renowned and invincible Hermylos/ and steadfast, godly Stratonicos:/ since you partake of the glory that surpasses understanding,/ pray that we may be granted great mercy. 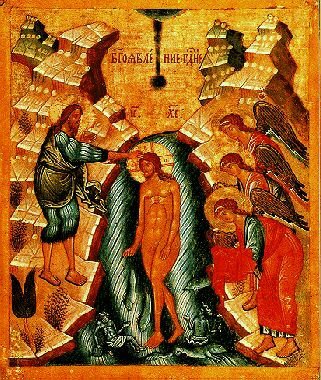 Following in the footsteps of thy Hieromartyr Father Constantine,/ thou didst dedicate thy life to Christ, O Father Erbin./ Pray for us, that we may prefer nothing to Christ/ and devoting our lives only to Him,/ may at the Last Day be found worthy of His great mercy. You drowned the enemy in the depths of your contests/ by your steadfastness, O noble Prize-winners./ You received your end in the streams of the river,/ hence were brought to the waters of incorruption./ You magnified Christ, O divine Hermylos/ and Stratonicos. O blessed and ever memorable founder of both a church and a monastery,/ we raise our voices to hymn thee, Father Erbin, Pillar of ascetics./ Thou art truly a key to heaven./ Wherefore we pray thee for thy help, that following thy example/ we may be instrumental in reestablishing the Orthodox Faith/ in these hallowed islands.